Also, keep an eye out for pass-through federal funding in your state. Congress has increased the Title IV-A federal appropriation from $400 million for FY18 to $1.1 billion for FY19, so many school district grant allocations will be increased. There are also a variety of private grants available to support school safety initiatives, especially those planned in collaboration with local law enforcement. To stay informed about new and ongoing opportunities for School Safety Communications Grants, it’s a good idea to perform a grant search at least once every month and update your grants calendar more than once annually. Maintain a “living” grant calendar and be creative with keywords used in searches. Many funders require or like to see collaboration in grant proposals because they believe the project will achieve better results. When planning grant projects, remember to seek partnerships with law enforcement, first responders, community-based organizations, criminal justice agencies, local businesses and other related organizations as much as possible for sponsorship, matching funds, advising and training opportunities. Increasing mental health services in a school district/community. Training police in mental health issues/symptoms and how to respond. Using school bus cameras to document instances of bullying and mental illness indicators so that appropriate solutions can be found. Being proactive as a school leader can curb violence, with the end goal of preventing violent acts. To do this, it is vital that schools are informed about and act on opportunities for school safety grants. If you’re unsure where to begin, EducationGrantsHelp provides a helpful planning questionnaire and resources to find information for the application process, such as local population and income statistics. With recent events turning a spotlight on school violence and prevention, now is the time to seek funding for your school safety needs. 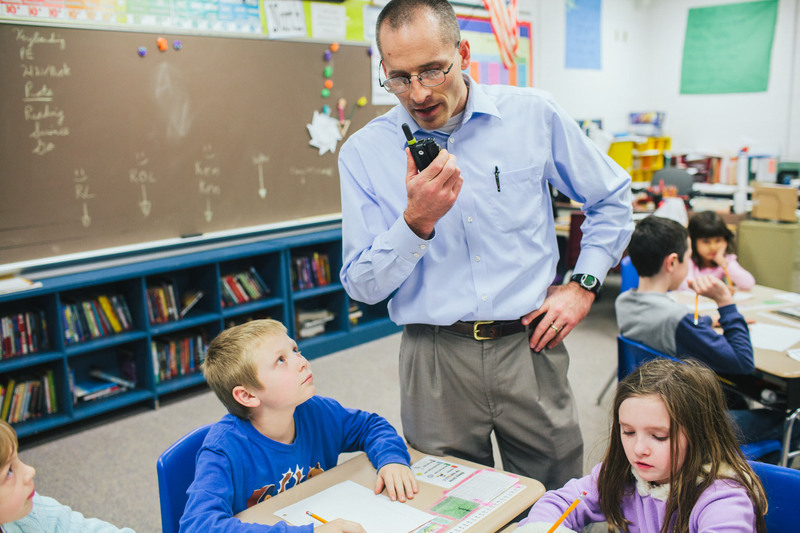 School safety grants can be the first step in obtaining the secure communications equipment needed to keep students safe. To learn more, browse our blogs.